This price is for the 1/6 size clothes, no more other size option. 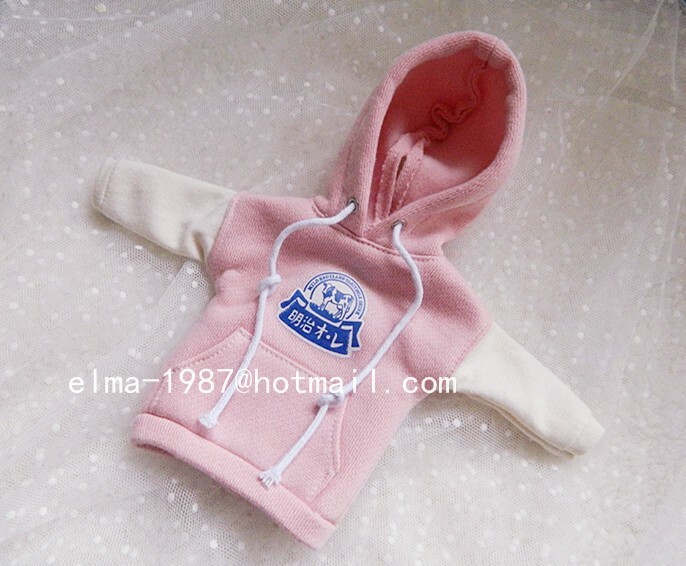 Includes: pink and beige hooded long T-shirt only. Before placing your order, please send the picture to us to confirm if the dress is available or not.